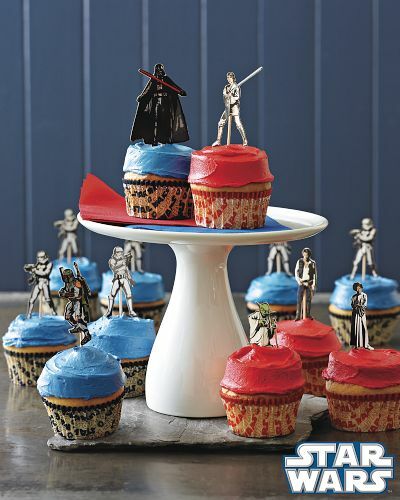 Have you seen all the cool Star Wars baking sets at William Sonoma? 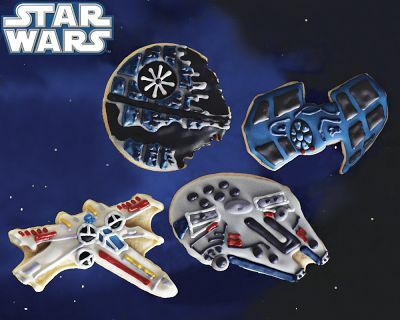 They have Star Wars cupcake sets (Rebel Alliance or Galactic Empire), cookie cutters, sandwich cutters, pancake molds and even a Star Wars apron. 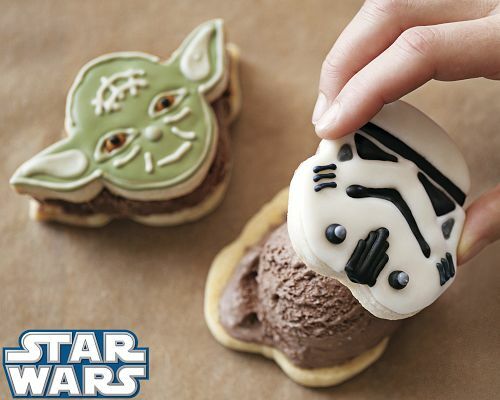 Don't forget to get your Star Wars spatula or Star Wars vehicle cookie cutters. I am not a big star wars person but those are super cool! My brother would be down for those! I'd need to use 'the Force' to help me get these before Christmas. I love them but I will have to wait to go shopping at Williams Sonoma at Trolle Sq. until after the holidays. Gotta get them for my husband since he waited in line with you to get me a Bakerella cook book. hahah these are soo awesome for a star wars lover!! !